Dr. Duguid loves the practice of general Obstetrics and Gynecology. A native of Michigan, Dr. Duguid came to Rochester to pursue a Master of Science degree in Clinical Chemistry at RIT. While there she learned enough sign language to converse with a deaf colleague in her program of study. She pursued sign language study further and became a Sign Language Interpreter at Strong Memorial Hospital when that position became available. After several years as an interpreter, she decided to pursue a medical degree and went to Buffalo. Dr. Duguid returned to Rochester for her residency training in OB/GYN and now calls Rochester her home. 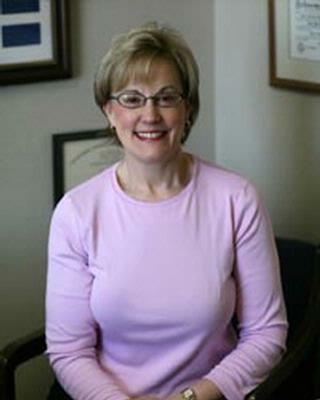 Dr. Duguid enjoys the relationships she has developed over the years in practice with all her patients, hearing and non-hearing, and welcomes relatives and friends of current patients as well as newcomers to the Rochester area.